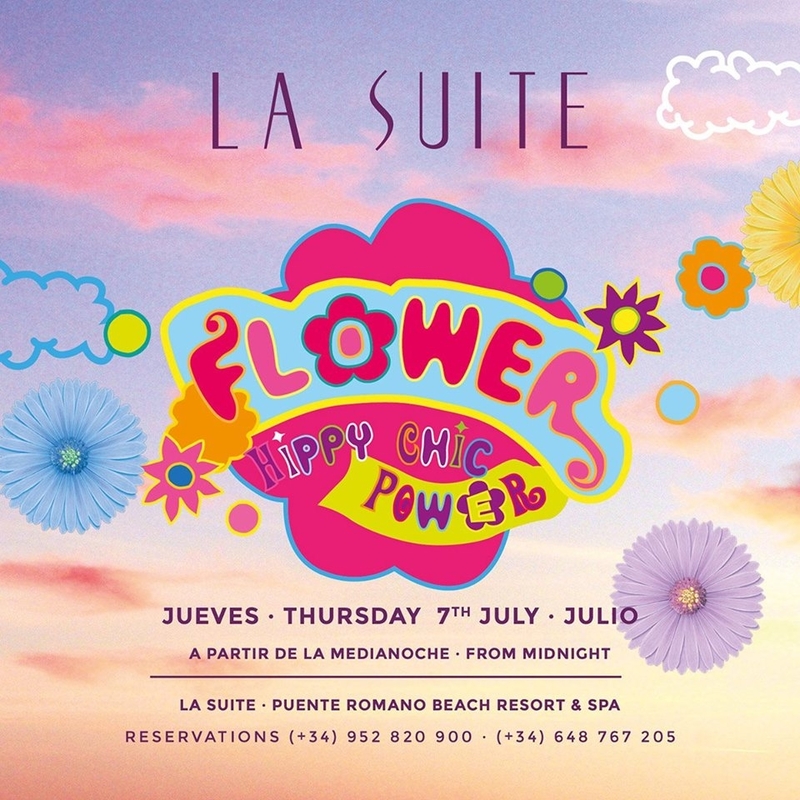 Bring out your inner hippy with a Flower Power night at Marbella's most select nightclub La Suite. Table reservations will be advised so please book early. The party will start from Midnight until the early hours!